Welcome back to our website today we are going to present free stationary branding mockup psd for showcasing your stationary design on it. 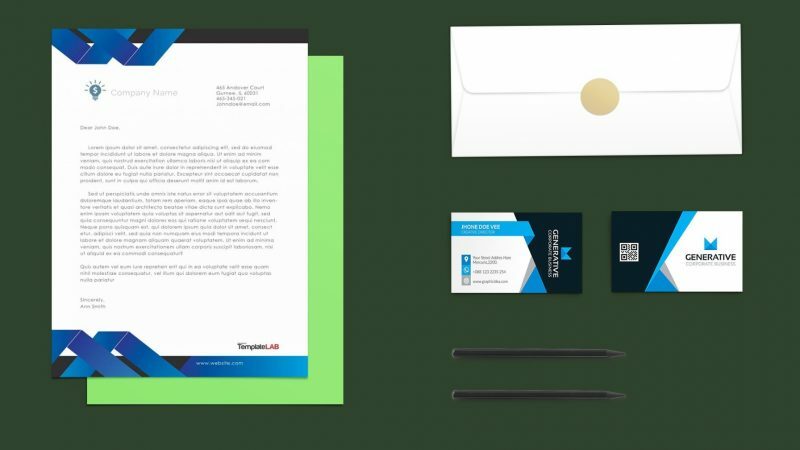 Using this file you can present your letterhead design and business card design to your clients. The folder color below stationary can be changed according to your need. All the objects in the presentation are design are separated layers. You can remove objects according to your need. This is a well layered psd file so you can place the design on it in a realistic way. The background color can be edited according to your need or you can place your own design in its place. Download this free stationary branding mockup and use for personal and commercial use.